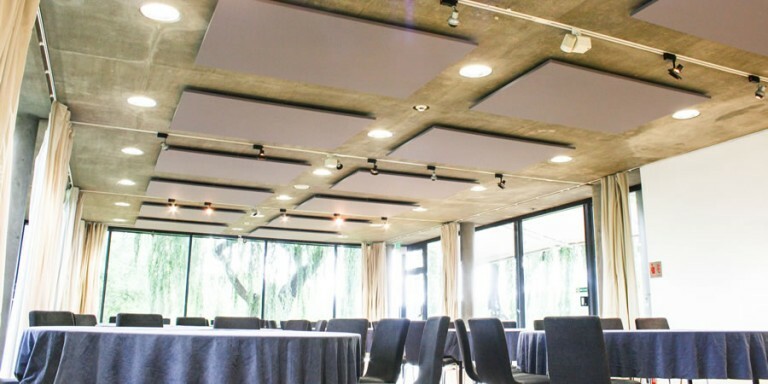 We were contacted by the Rowing Museum in Henley regarding an acoustic issue they were having in their events hall. 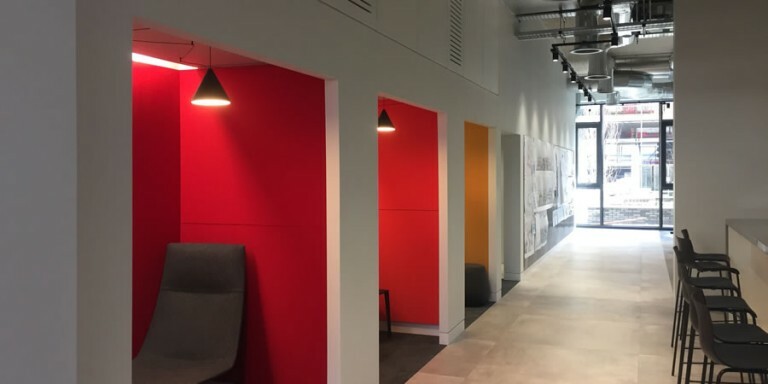 Due to the large amount of hard, reflective surfaces in the room, there was a long reverberation time in the hall, making it difficult for users of the hall to converse with one another and enjoy themselves. Soundsorba offered a free Reverberation Time calculation to determine how this problem could be solved. 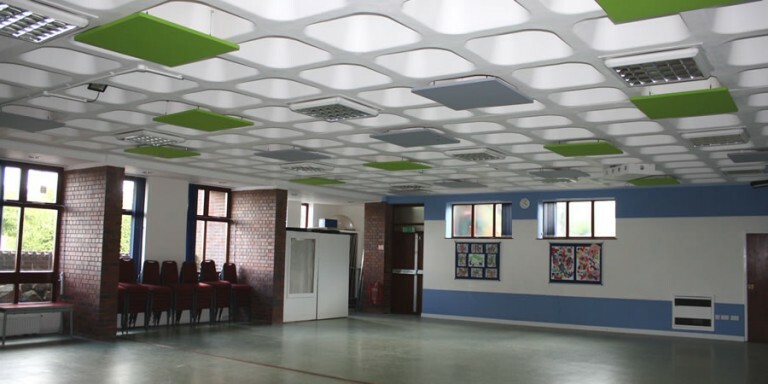 The Cookham Scout Group contacted us to help them with their noise issue in their hall. 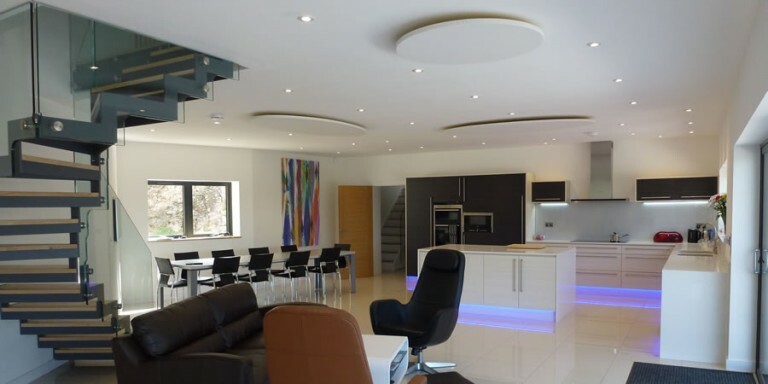 After a site visit we noticed that a wall panel solution would not be suitable as there were many displays on the walls of the hall. The Scout Group made it clear that the walls were not to be touched. 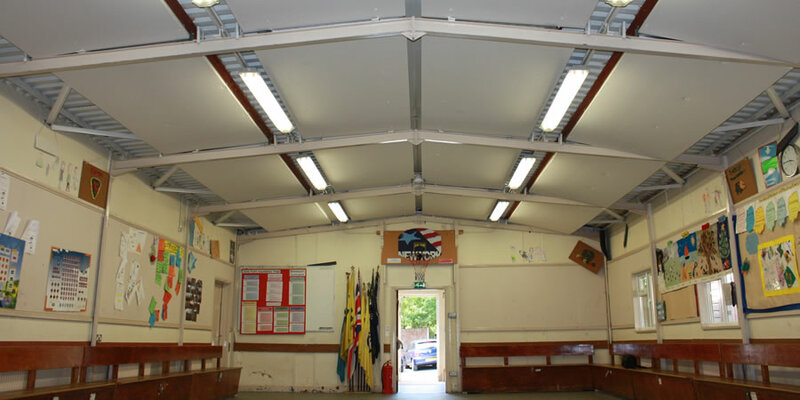 The Scout Hall had hard reflective materials for every surface which made it near impossible to bear when in use. As the walls were off bounds, this left us with the option of using the ceiling. 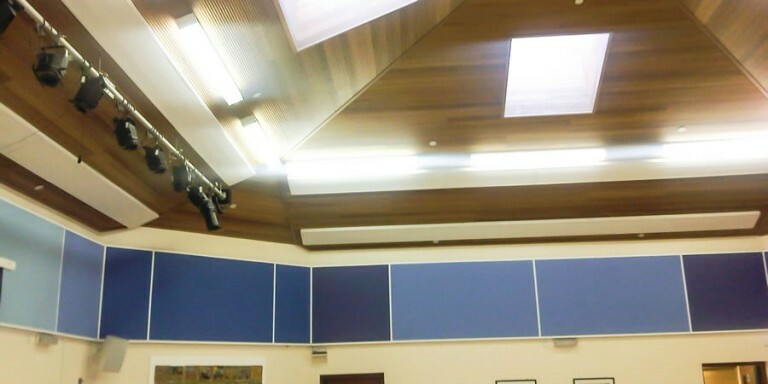 At Soundsorba we have many acoustic panel solutions for walls and ceiling, so it was easy to find a solution for them.